Campbell Scientific designs and builds standard ALERT, ALERT2, hybrid ALERT, and customized flood warning systems. 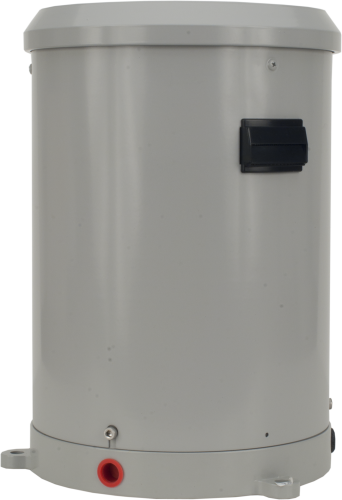 This includes a turn-key transmitter packaged in a traditional ALERT-style canister for standpipe installation. The dataloggers at the heart of our flood warning systems have been proven over decades in the harshest, most remote conditions. You can add our systems to an existing network of stations, or we can customize a flood warning system for your unique application. The following is a list of companies that have developed expertise in our products and provide consulting, installation, and other services for flood warning (alert / alert2) applications.